Dr. Barry Freydberg – Why Should Dentists Get Involved with Dental Sleep Medicine. Nearly one in four adult patients that sat in your chair today has a sleep related breathing problem. Did you know that you can help them, and even save their lives? There is a huge unmet need in your dental practice, and as dentist you are able to spot some of the airway symptoms before anyone else. Did you know that one of the leading treatment options for sleep apnea are oral appliances, and only dentists can provide them? Over the years, SGS has trained thousands of dentists nationwide on how to successfully implement a dental sleep medicine program that is both patient friendly and enables them to enhance their practice value and reputation. Join us today to increase your collections while saving the lives and marriages of your patients. NORTH MYRTLE BEACH, SC (WM BF) – A North Myrtle Beach dentist says when he found out obstructive sleep apnea can take 10 to 15 years off a person’s life expectancy, he started researching how to help patients dealing with the condition. “The majority of patients have problems sleeping at night. So it’s something that we as a practice got involved with to see what options we have to help the patient,” said Dr. Ronnie Barth, a dentist with Gentle Dental Care. For over a decade, we have maintained our commitment to keep on the forefront of Dental Sleep Medicine industry standards and our evolving clientele’s needs. Pioneers in Dental Sleep Medicine Education, instrumentation and in-office training, SGS offers the industry’s most comprehensive selection of CE seminars. With over 75 dental CE courses EVERY year, SGS is the nation’s largest provider of dental sleep medicine continuing education. Look Past the Teeth & Get More Patient "Thank You's"
Dr. Barry Freydberg - Why Should Dentists Get Involved with Dental Sleep Medicine. 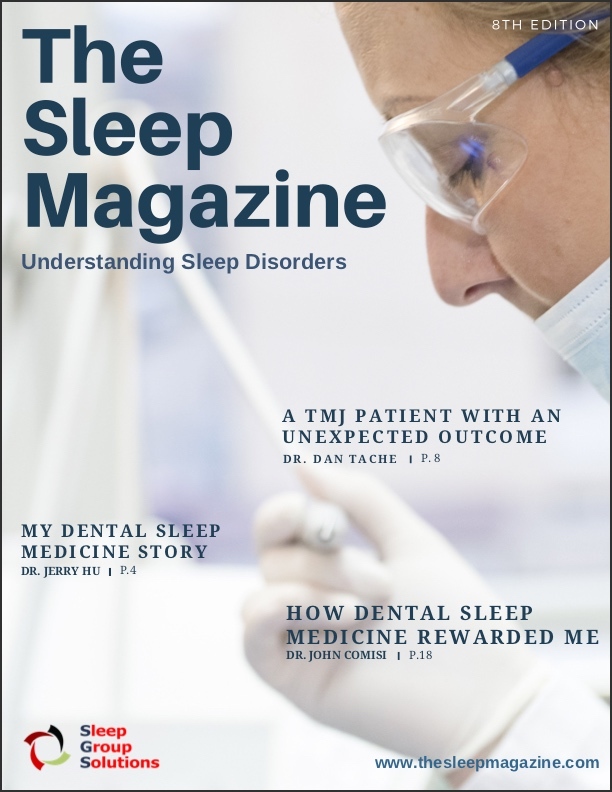 Over the years, SGS has trained thousands of dentists nationwide on how to successfully implement a dental sleep medicine program that is both patient friendly and enables them to enhance their practice value and reputation. Join us today to increase your collections while saving the lives and marriages of your patients. 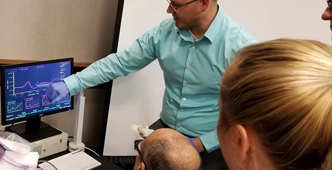 Pioneers in Dental Sleep Medicine Education, instrumentation and in-office training, SGS offers the industry’s most comprehensive selection of CE seminars. With over 75 dental CE courses EVERY year, SGS is the nation’s largest provider of dental sleep medicine continuing education.